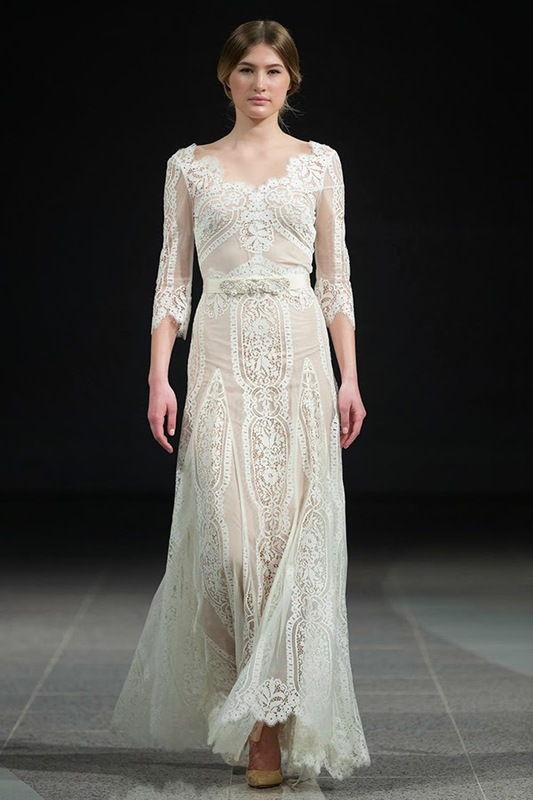 Katya Katya Shehurina brings Venetian grace straight to Latvian runway. Katya Katya Shehurina is that kind of designer brand you always anticipate to see. 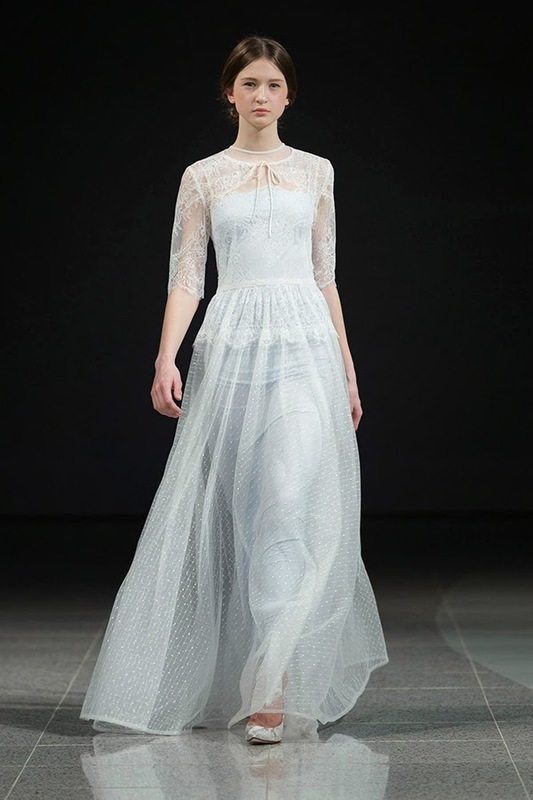 Despite the fact that brand's concept is primarily based on evening and bridal wear, the designer Katya Shehurina still manages to bring this concept wrapped in a new tasty wrapper. Over the last number of years the world of evening gowns was ruled by Lebanese master of fashion, Mr. Elie Saab, and his astonishing creations. But this new Autumn/Winter collection with charming name 'Venice' by Latvian master aim to change the rules of this game. 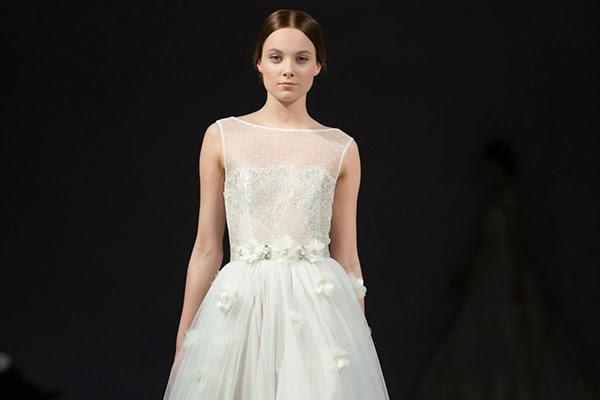 The inspiration for a new collection came to Katya Shehurina from the city of Venice and its romantic atmosphere. I have to mention that this city holds such an international level event, as Venice Film Festival. Can you see what I'm trying to say? 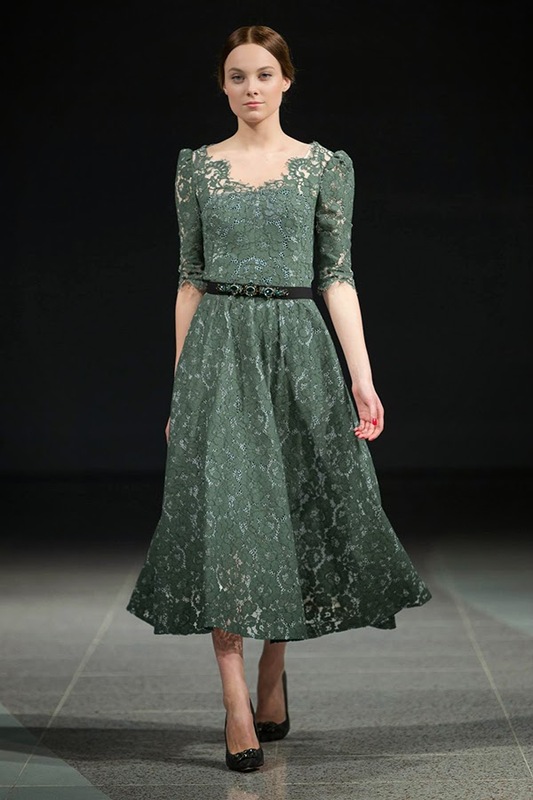 And, yes, it's scheduled for the beginning of September, so we might witness a good number of gorgeously favorite actresses going for one of these dresses by Katya Katya Shehurina. And they really should, as the pieces we saw during Riga Fashion Week runway made us go speechless. 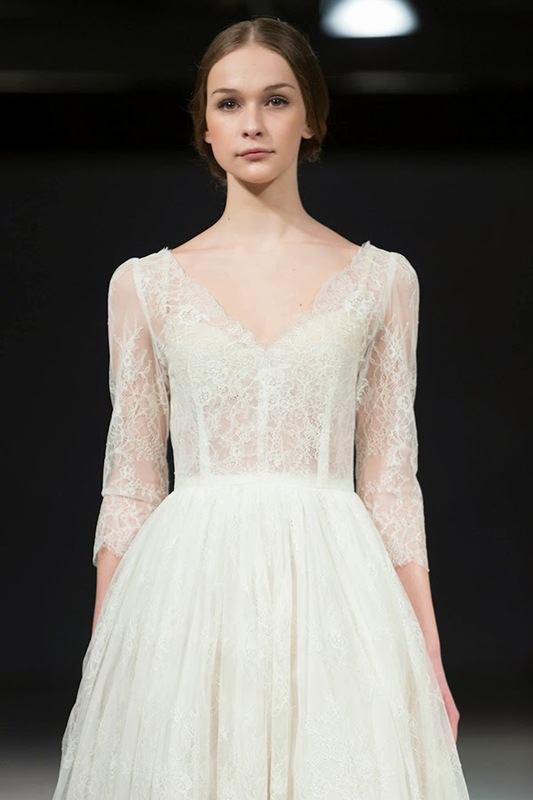 Beautiful lace dresses in different color combinations will turn you into a modern day princess. Princess full of grace and natural charm. 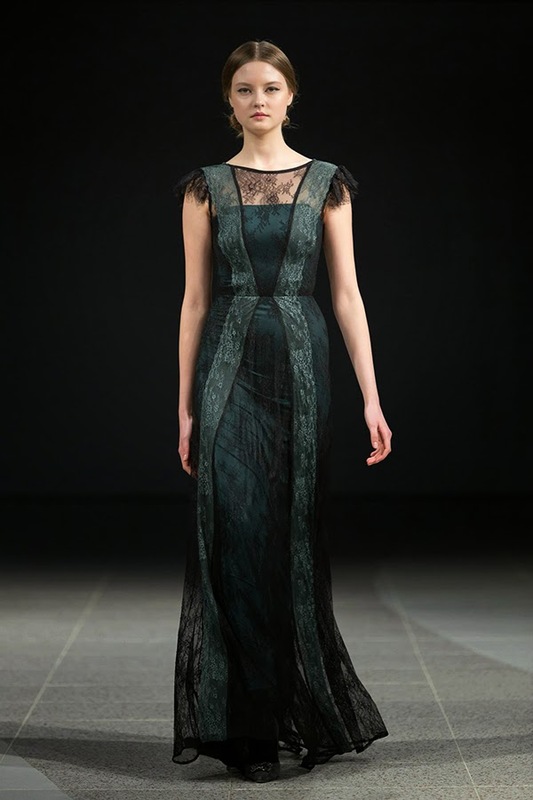 These Katya Katya Shehurina evening gowns say one thing - discreet beauty. And they say it pretty quietly, because at the end of the day true lady never screams, so doesn't her gowns. These two enter the room and conquer you with their souls. Yes, things have souls two, especially dresses. What I like more about Katya Katya Shehurina is that she has dresses made for everyone. For every taste, for every female out there. 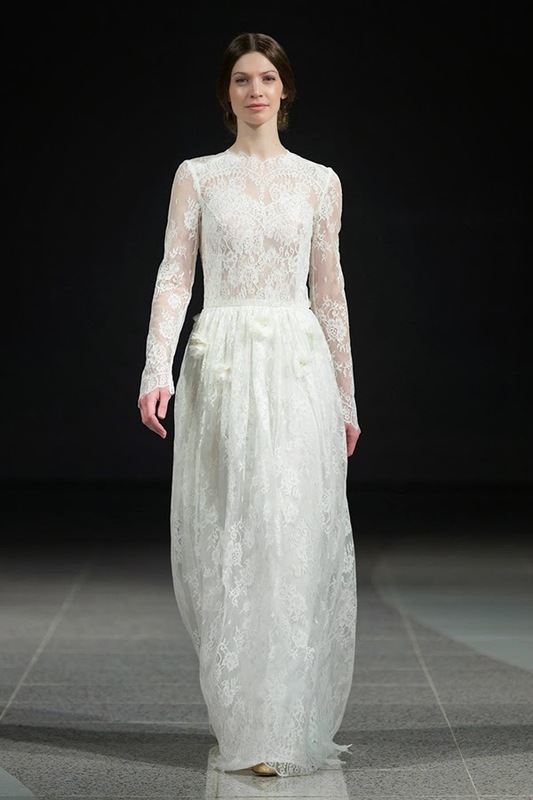 Very high class evening options of long lace dresses with either long or short sleeves can go for movie ceremonies, like Venice Festival or even Oscars, younger options, I mean the over-the-knee and midi-length dresses, will be perfect for special events like weddings, it doesn't matter if you are a guest or bridesmaid. 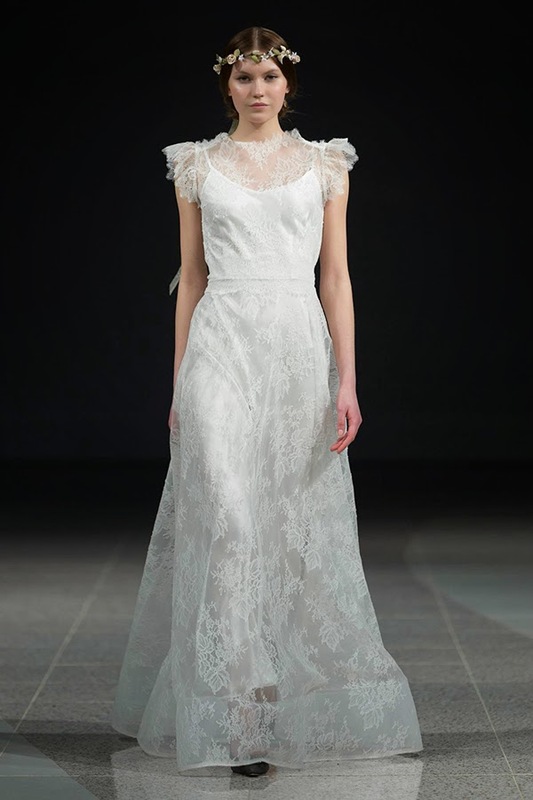 In any case Katya Katya Shehurina gown will turn you into a fairy princess. 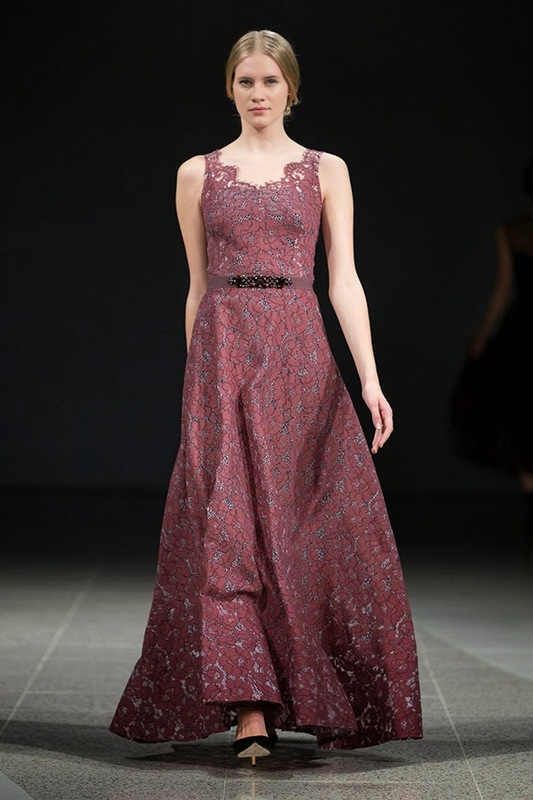 Apart from traditional evening gown defile this time Katya Shehurina had the second act prepared for the audience. And it was about bridalwear. I think the fragile beauty of bridal dresses made my heart melt that moment. 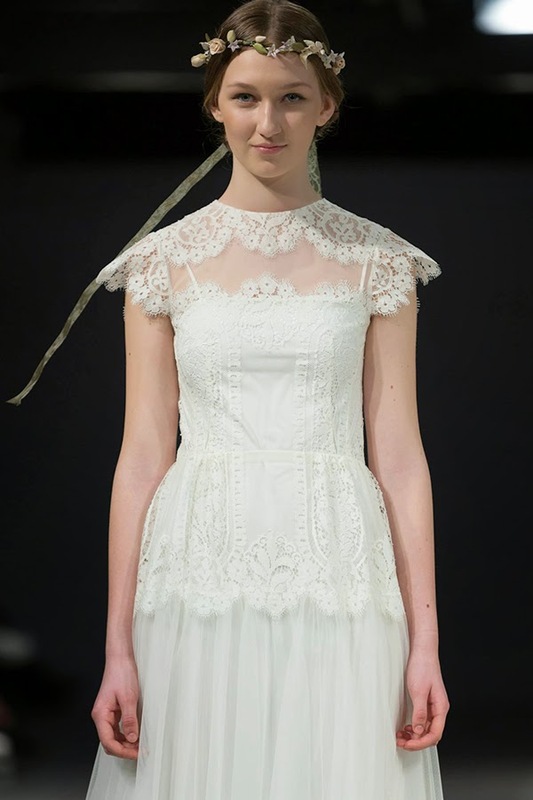 The charming lace, the tenderly white color and the floral head pieces that can easily replace a massive bridal veil. Looking at these bridal creations one immediately starts thinking about which of these she would wear for her dream wedding.